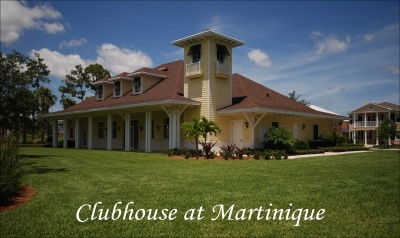 Built by world-renowned builder Divosta, Martinique is a community of 456 single family homes and townhomes located in Abacoa. Townhomes range in square footage from 1600 to over 2000 and are available in three- and four-bedroom floor plans. Consequently, single family homes range in size from 1762 square feet and up, and floor plans ranging anywhere from three bedrooms to five bedrooms.